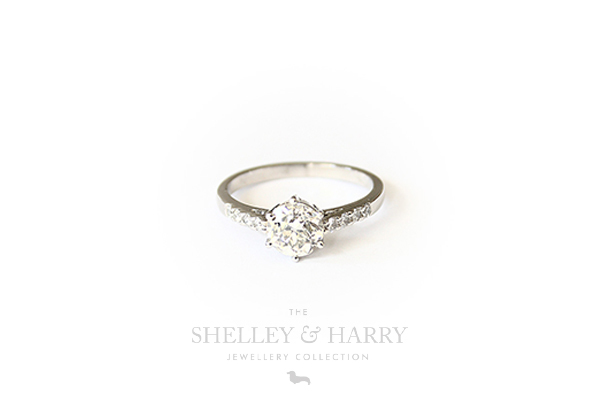 So, you need a diamond… Maybe for an engagement ring, or perhaps another special piece of jewellery. Either way you want the perfect diamond and it is important to know what you are looking for and to have a jeweller that you can trust. You may be familiar with the 4C’s, but here’s a recap of these four important ways a diamond is graded. Never compromise on cut. The cut refers to both the shape of the diamond as well as how well the facets are cut and therefore how well the stone sparkles. Graded using letters of the alphabet (from white to yellow stones), the colour of a perfect diamond is also very important. When looking for a diamond you need to get the balance right between overspending unnecessarily and choosing a stone that is bright and beautiful. This refers to the imperfections/inclusions within natural diamonds. Your jeweller should point out any visible imperfections to you. Size, size, size! However, bigger isn’t always better – when shopping for the perfect diamond it is vital to remember that it is a combination of all the above traits that determines the beauty and the value of the stone. 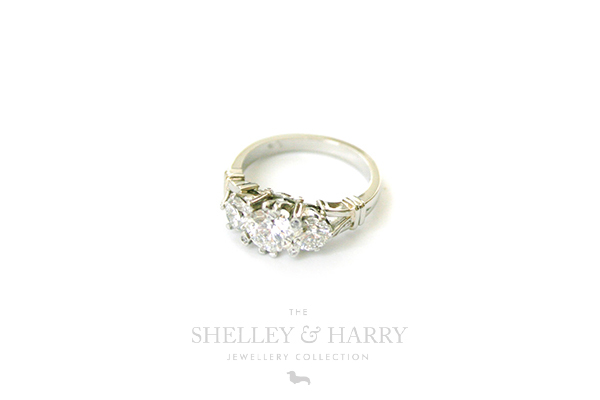 If you are interested in buying a diamond, Shelley is available to show you a selection of stones within your specified budget and talk you through the 4C’s of each stone. The differences become clearer when you compare one stone alongside another. This entry was posted in Blog, Uncategorized and tagged diamond clarity, diamond colour, diamond cut, Diamonds, enagagement rings, wedding rings by shadmin. Bookmark the permalink.